Square Enix Releases New Updates as Part of Milestone Celebration. 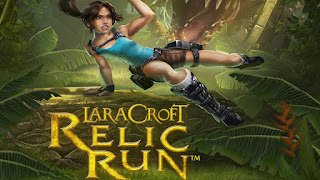 Square Enix announced that Lara Croft: Relic Run™ has been downloaded more than 10 million times on mobile devices since its launch on May 28, 2015. To celebrate the success, Square Enix has released a new update that will further enhance players’ gameplay experiences with new additions. Lara Croft can now explore a new Mountain Pass location as well as jump on a snowmobile to beat yetis and ice spiders. Her new powerful mini-gun will help to protect players against the “New Demon,” a new boss that shoots ice into Lara’s path, creating difficult obstacles that need to be avoided. 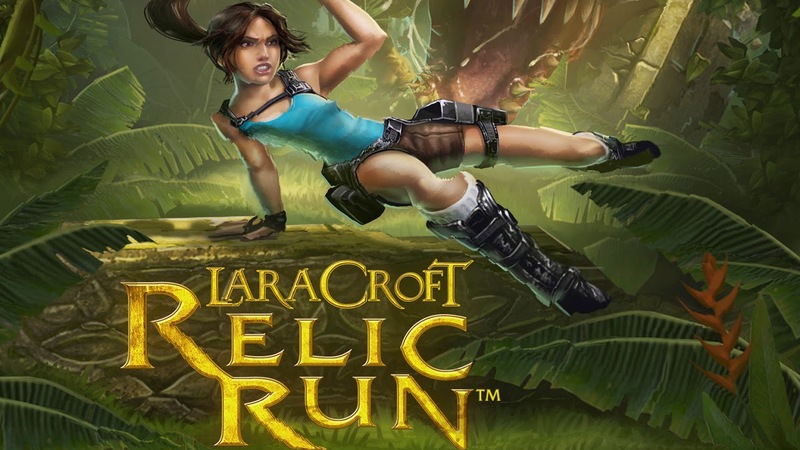 Lara Croft: Relic Run offers a fresh experience every time, ensuring no two runs are ever the same. An improved tutorial, new campaign map and campaign mode whereby players work through levels to complete objectives and collect relics to unlock a new location, have also been added. Localized into English, French, Italian, German and Spanish, as well as Brazilian and Portuguese, Lara Croft: Relic Runis for Lara Croft and mobile gaming fans alike.